Most weight management solutions don’t reflect the way we live. Some can be too strict, while others are not sustainable. When the things we love naturally take priority over “sticking with it,” we feel guilty and discouraged. Here’s where I-REMOVE comes in. We work with your lifestyle, instead of trying to change it. Two tablets with water immediately after your meal, three times a day, is a great way to begin. Couple this with healthy diet and physical activity, and you are well on your way to achieving and sustaining a healthy weight. You can be confident that I-REMOVE is effective. The best natural health science available, I-REMOVE beneficial compounds are made from nature-based ingredients and undergo rigorous clinical testing for safety and effectiveness. 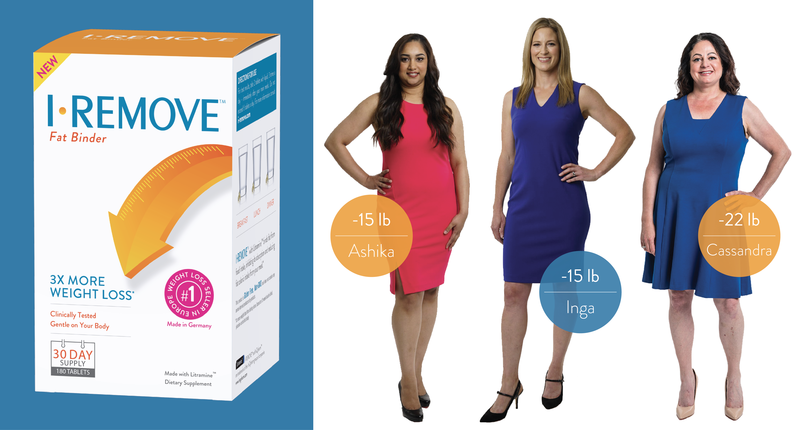 Although it is new to Canada, I-REMOVE is made with Litramine Fat BinderTM, the top-selling proprietary weight management complex in Europe and is the preferred choice for consumers in over 25 countries. 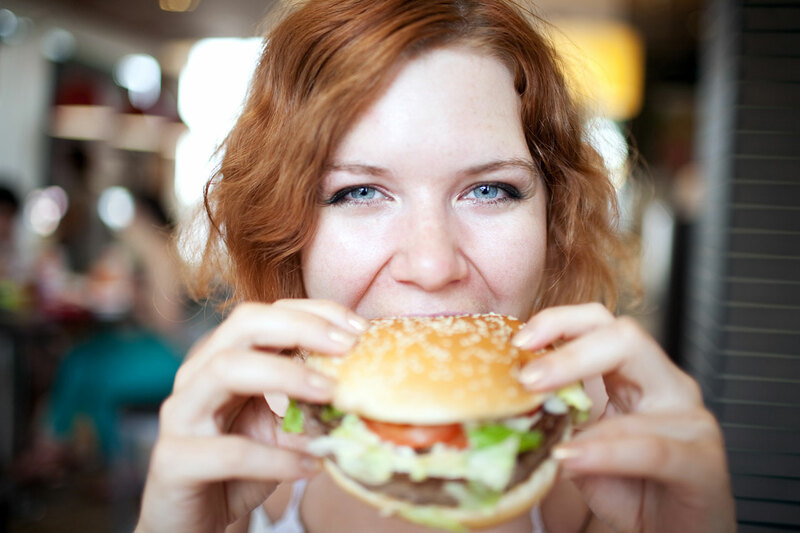 We all get busy, and avoiding fatty foods is not always possible…but reducing dietary fat absorption is! Weight management isn’t just about calorie reduction. You need to stay active. Simple choices can make a difference, like taking the stairs. Focus on the moment, you can do it! You must check the box below to continue. Thank you! You have been added to our mailing list successfully. I-REMOVE is available for purchase online and in retail stores throughout the U.S.